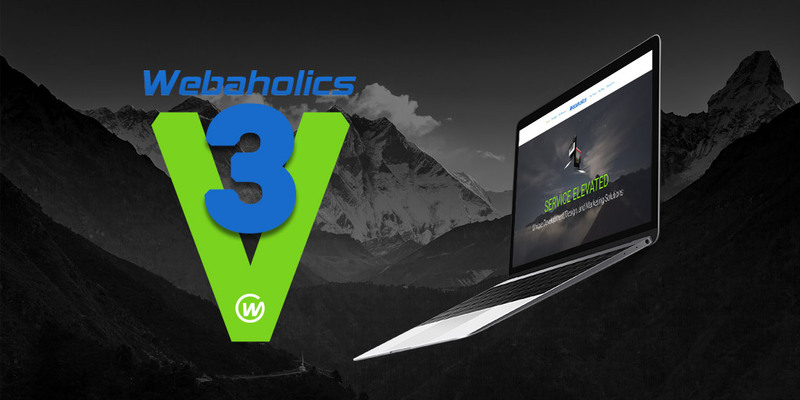 Welcome to the new and improved Webaholics website, Webaholics V3. We are so excited to launch this new version. 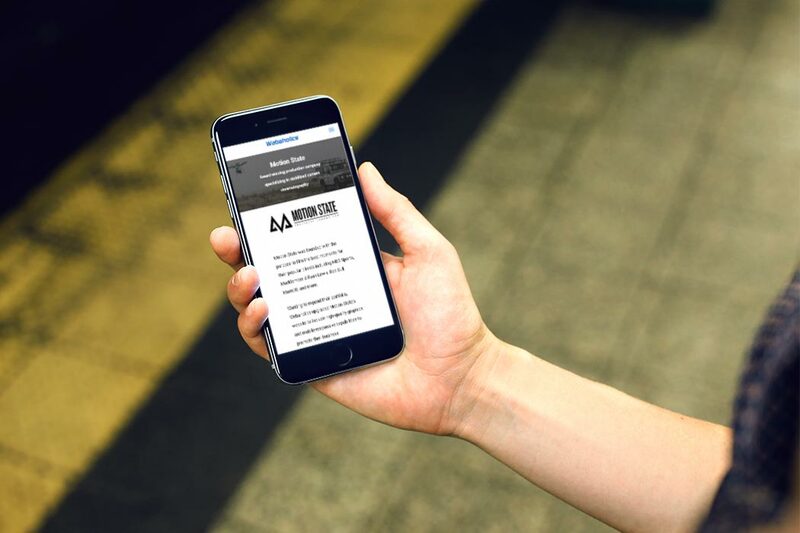 Our company has progressed very much over the last few years, and we feel that this new website reflects the next generation of our addiction to success. We want to go over some of the exciting new features with you. Let’s not waste any more time and get right to it! The first new feature we want to mention is how interactive the new version is. There are far more moving graphics and user interactive features. This is also a bonus for the mobile version. Webaholics V3 lends itself to a much more mobile-friendly site. We would encourage you to look at the site both on your computer and your mobile device! A personal favorite is our team page! At Webaholics you receive the very best in customer service but you also get the very best people. Our team is what sets Webaholics apart from any other company out there. We take a hands-on approach to your success and we do that by being genuine people. Webaholics is invested in your success. We believe that shows in our meet the team page. Lastly, although there is more, is our client portfolio. We have overhauled our client page to really showcase our work. 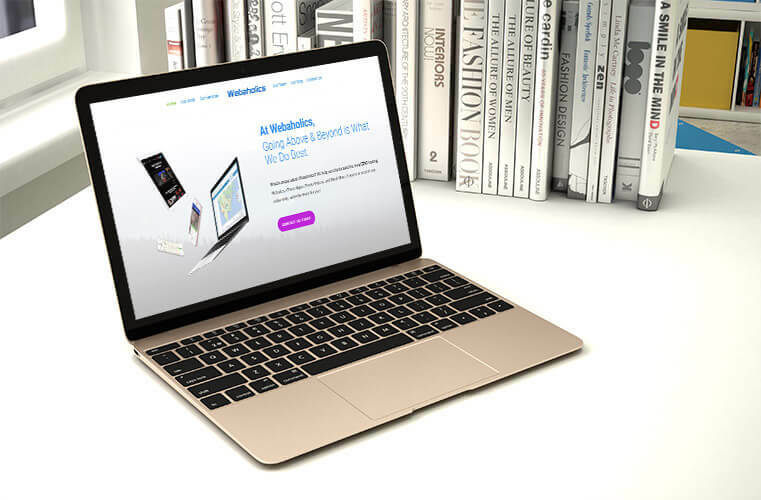 Webaholics has an exceptional design, programming, and marketing team. Go look at our other work. There’s some amazing stuff to be seen there. Don’t forget we are leaders in e-commerce as well. While it is harder to highlight that work in a way that’s tangible to an online feature, your bank account will reap those rewards. 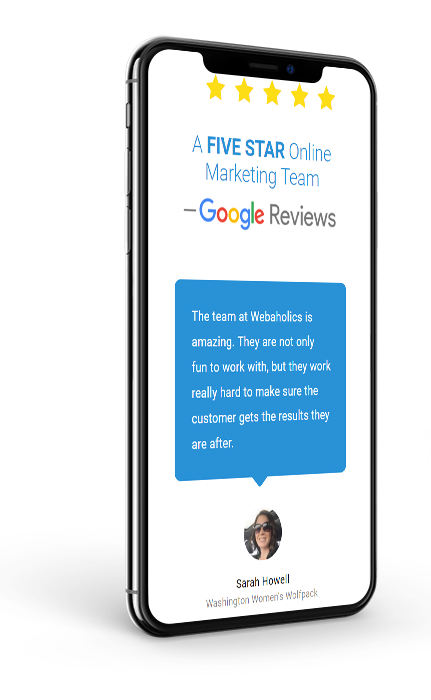 Mobile Responsiveness: Like all of our websites, Webaholics V3 is built to work on any smartphone, tablet, or computer. New Products: With a new website comes new products including MAT and our app development services. Service Elevated: V3 also gives us the opportunity to promote our new slogan: Service Elevated. We go above and beyond for any of our clients, and our new website promotes that. We hope that you enjoy browsing Webaholics V3. Share us with your friends and let our addiction be your success. Click here to explore the site yourself, and if you have any questions shoot us an email at info@webaholics.co or give us a call at (801) 432-0676!